Xiaomi is all set to announce its own Pinecone processor today afternoon at a conference. However, it was also speculated that Xiaomi Mi 5C would be the first mobile to sports pinecone processor and may be released along with Pinecone chipsets. Earlier it was reported Xiaomi is not participating in mobile world congress as it does not have any new products available. 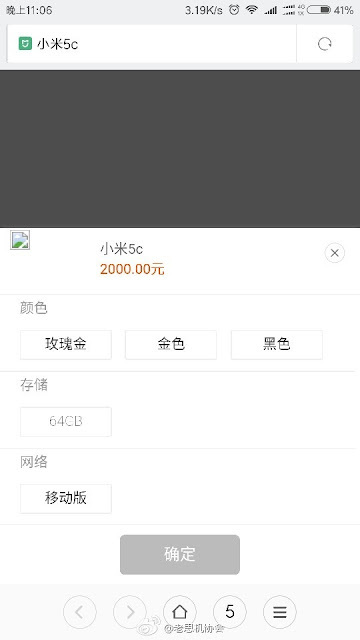 But that did not stop the rumors hinting the possible launch of Xiaomi Mi 5C. 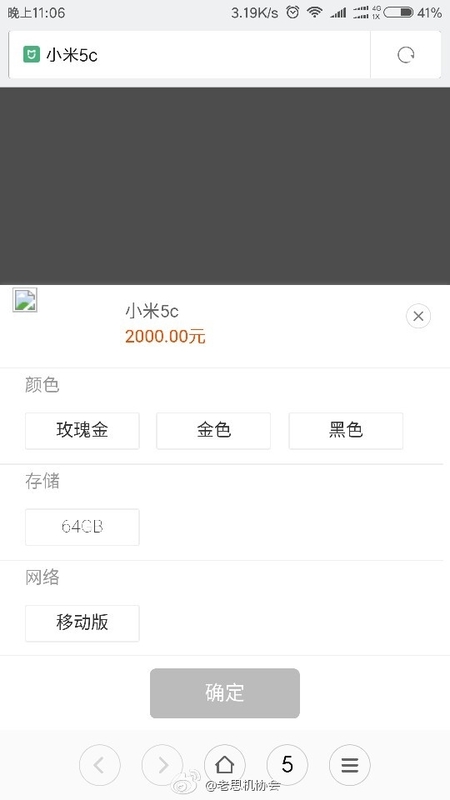 It is also speculated Mi 5C to come integrated with Pinecone V670 SoC. Going by the specifications it is estimated to come at a price tag of $ 200. This can further be attributed to its glass or metal body design and Xaiomi's own pinecone processor.If you look at the other specifications of the device. -The device is listed with an octa-core Cortex-A53 processor with a top frequency of 2.1GHz and a base frequency of 1.4GHz. -Mi 5C will have 12 MP rear camera and 8MP front-facing camera for selfies. However, a screenshot was posted on Weibo that revealed the pricing details of Xiaomi Mi 5C. 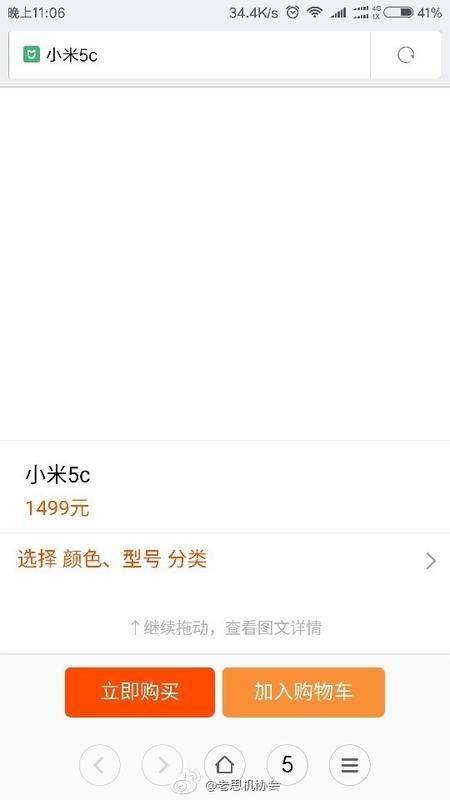 According to the image, the price of Mi 5C would be 1499 yuan ($218).